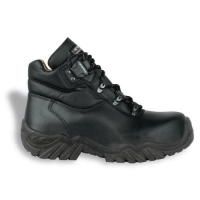 Toe Guard from Snickers have designed a new safety boot, The Sprinter is a sporty and flexible metal-free safety shoe with excellent breathability for optimal comfort. 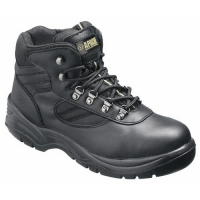 Combining a high-performance EVA midsole with an oil-resistant and anti-slip rubber outsole with a TPU scaff cap. 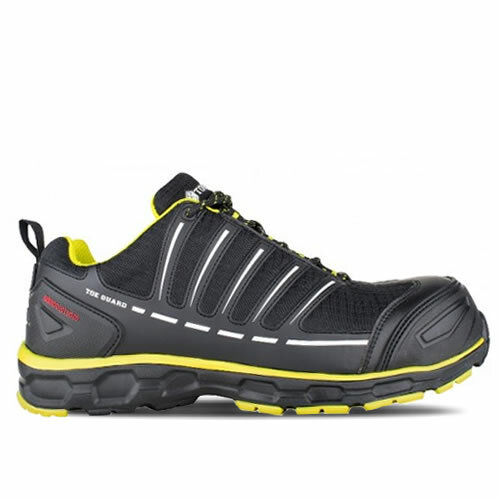 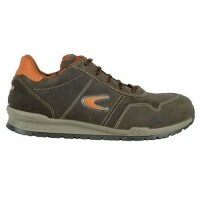 This agile safety shoe offers a smooth and secure stride. 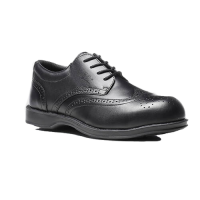 Composite toecap and puncture resistant composite plate provide excellent protection.